Next Post The Salty Anime Challenge Day 21: An anime that you thought you’d hate (due to genre/tropes), but actually love. THANK YOU!!!! I really hate when people bash Sakura! 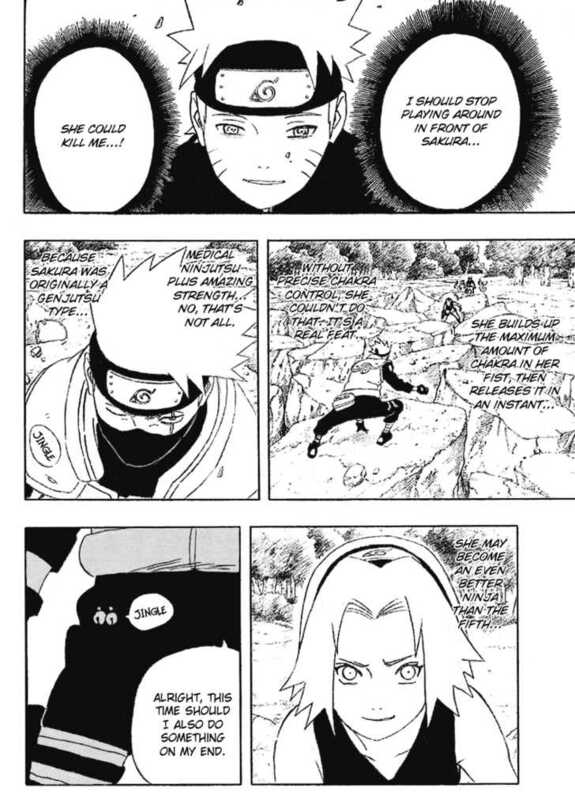 From the beginning we all knew that the main characters would be Sasuke and Naruto, but as you said Sakura became one of the best due to hard work and intelligence! Let’s face it, she basically became Tsunade while in her teens with a lot of years to even surpass that! I think Sakura was unfairly marginalized. She wasn’t born to the most powerful clan or given the most powerful bijuu. She really had to work hard for her skills. Thanx for the comment. I hate her tsundere ways, but I do agree that she isn’t as bad as everyone makes her out to be. She’s strong and helped her team out numerous times and while she isn’t the main character, she is still capable. 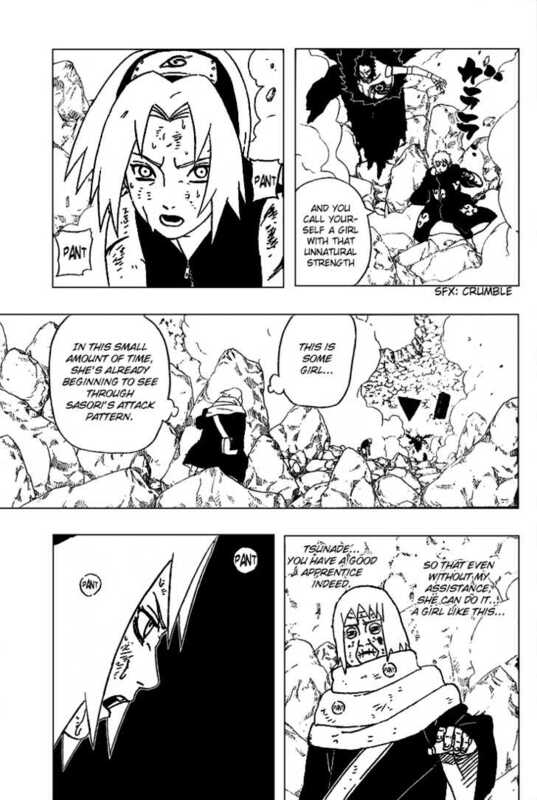 Ino also gets hated for similar reasons, even though her strength doesn’t lie in battle it lies in her ability. I think that in Boruto, Sakura is starting to be seen in a different light.